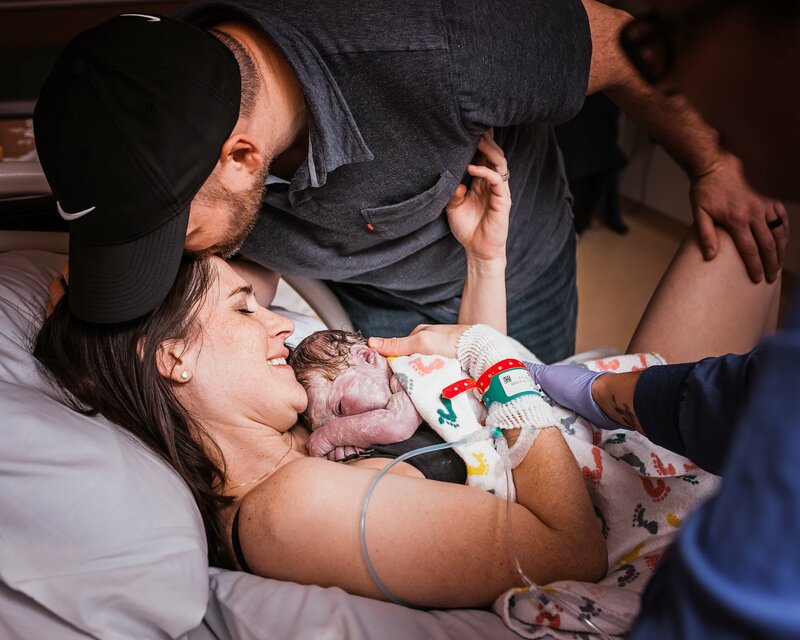 Why Capture Beautiful Birth Photos? 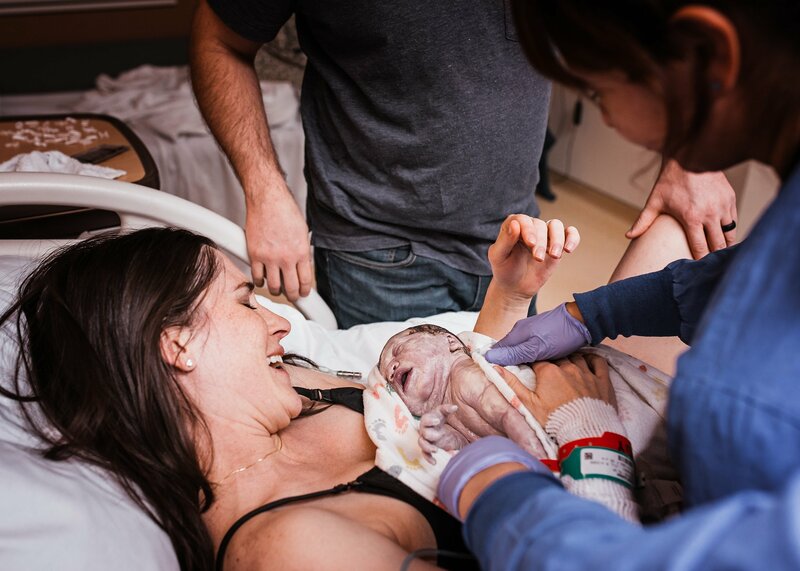 For many years before I was drawn to capturing beautiful birth photos, I stood in awe of this everyday miracle. I have witnessed and supported birth in so many forms; amazingly fast births, births that go on for days, spontaneous, induced, cesarean, birth by gestational carrier, and birth after a woman has been on bedrest for months, doing her very best to keep her baby growing safely inside. After attending over a thousand of births and having three children of my own, birth has never lost that element of magic for me. I STILL place my hands on a beautiful round belly, feel baby moving inside, consciously know that there is a fully formed little being in there, but find it hard to wrap my head around. I know the science and mechanics of birth in all its forms, inside out (and sometimes upside down). But that moment when a fresh little body emerges, one moment not there and then the next in his parents arms, still carries an element of magic for me. 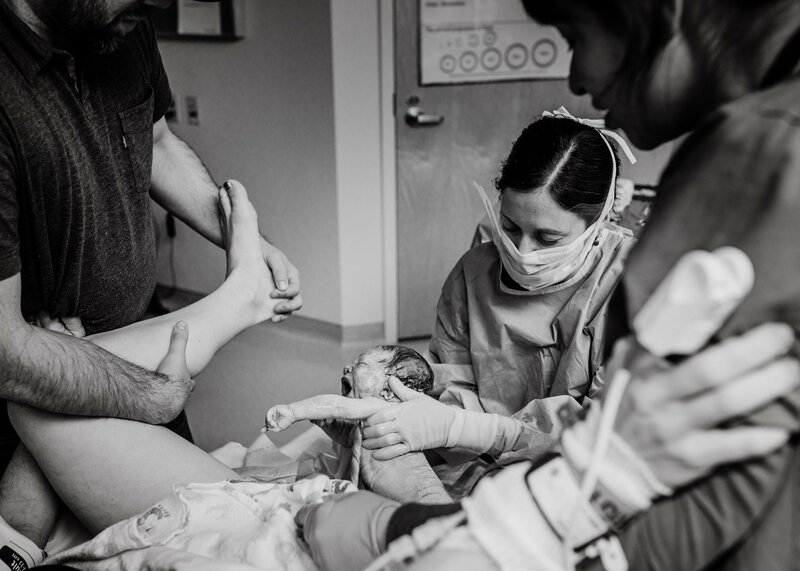 So why did I leave my position as a labor and delivery nurse to become a birth photographer, which requires being on-call for weeks and living with an unpredictable schedule? 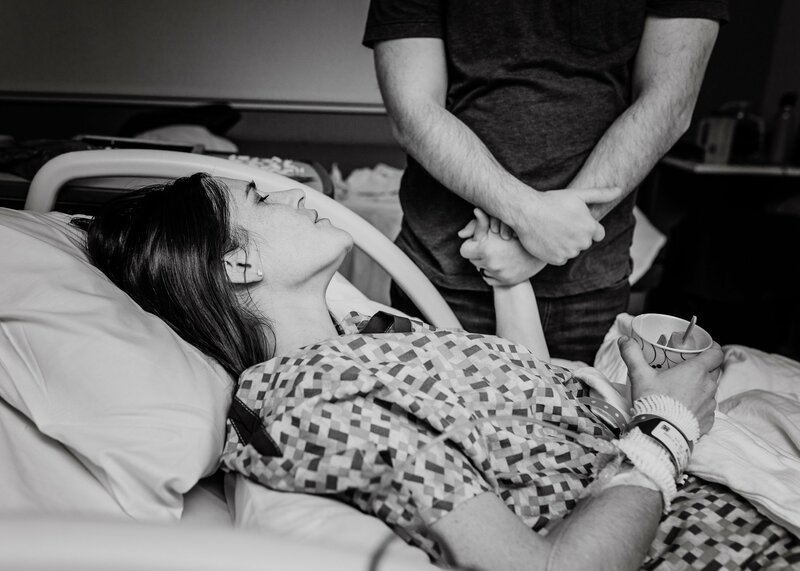 As an artist and visual storyteller, I found myself literally aching to document not only the first moments, but also the story leading up to it and the moments that follow. There is a story in the comforting touch of a partner’s hand during an intense moment. The focus, determination, and strength on the face of a mother pushing her baby into the world (with the scattered letters of the felt letter board birth announcement in the background, because “its time to push!”). The physical support and encouraging words given by the birth team. And ultimately, the awe upon seeing baby for the first time. That moment lasts for just seconds! Each unique birth story deserves to be documented with beautiful birth photos to preserve the intensity of emotion with attention to light, detail and clarity. Because though we may think we will remember all the details of this moment forever, I am here to tell you that despite our very best efforts, memories and feelings fade, becoming duller over time. Thankfully, photographs are transporting. Like little time machines, they take us back to a moment. Have you ever looked at an image and had the sounds, sensations, and smells come back flooding back to you? I have. I cherish my own beautiful birth photos and consider it such a gift to relive those first fleeting hours and share them with my children. 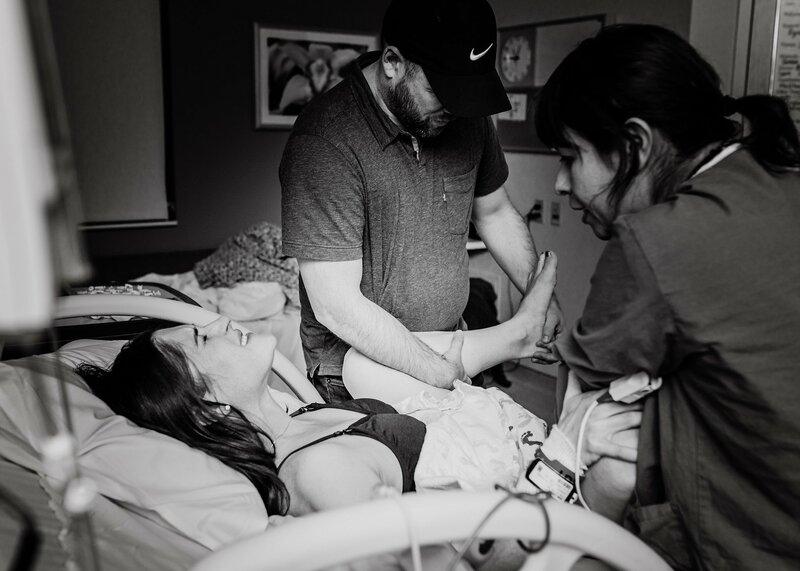 As a birth photographer, I feel honored and blessed to provide families with the ability to travel back to those life-changing moments and see their story of strength and connection, too. Learn more about the Birth Photography experience I offer.